Summer’s light like, summer’s night. I met my love during Summer (Oh hi, Vaves). Days are longer so I feel like I actually have a life during the work week. Summer blockbusters! How cute is Incredibles 2 and the little dumpling animation at the very beginning? Tears! Summer jams! Ye, The Carters, and praying for a Chance drop! Cold. Soba. My lover and I have a rule to eat cold soba only during Summer and it is soooo worth the wait! Drinks get colder, ice cream is just more delectable, cold brews and iced teas are somehow even more refreshing. Fun summer wardrobe. 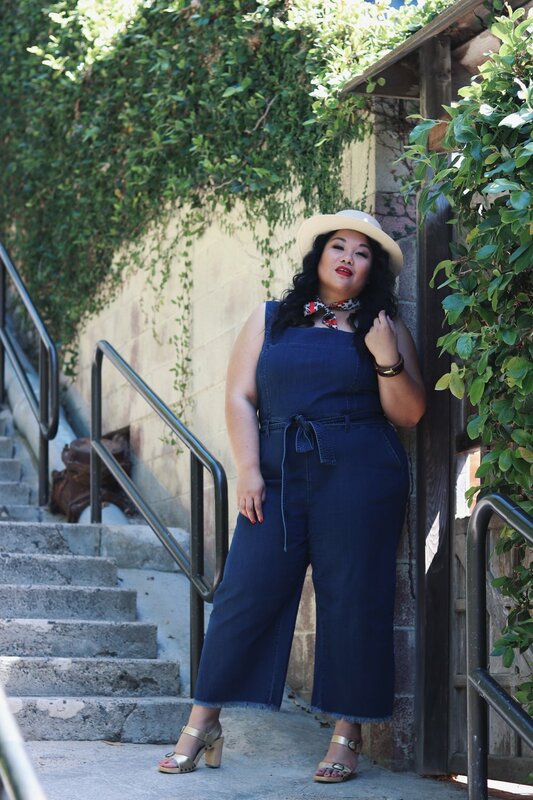 Bright suits, cropped tops, and flowy maxis all day long. And of course, for you hard working students, NO SCHOOL! Did I give you enough reason to celebrate?! 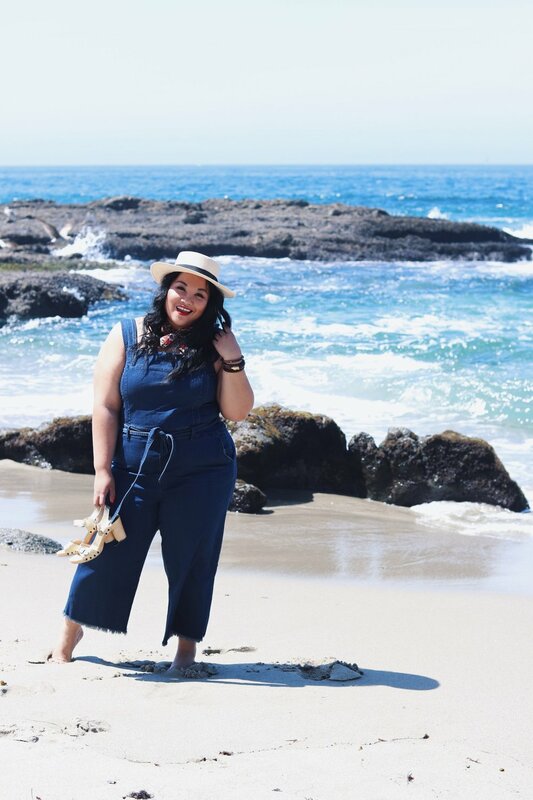 One of my favorite rituals during summer is hanging out at California's golden coastline. Laguna Beach has been a favorite beach town of mine ever since Phoebe kidnapped me for a surprise day trip. That day became one of many salvation highlights of my life and Laguna Beach is now a sanctuary to reminisce about Mama Bebot. She has a beach in Laguna named after her (or at least Phoebe and I like to think so) and it has been our sacred place to reminisce, pray, and praise. 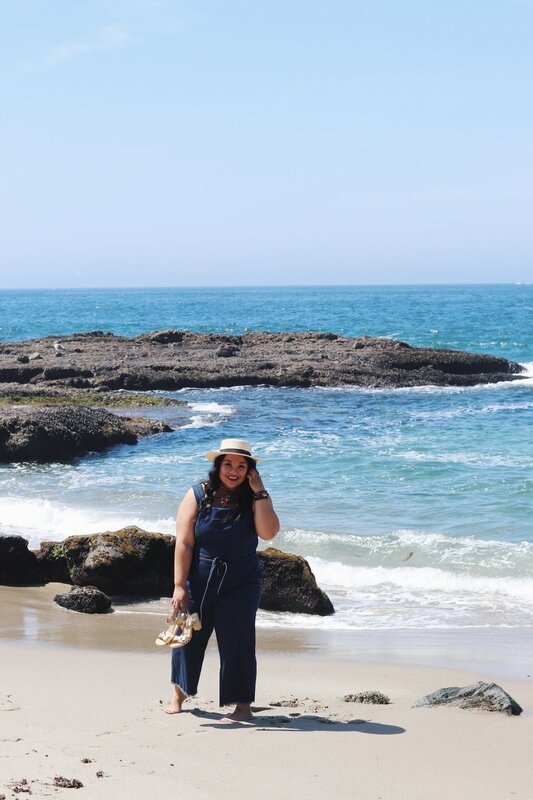 The water are somehow bluer in Laguna Beach and if you come on a weekday, you will be surrounded by nothing but sand, clear skies, and friendly locals. 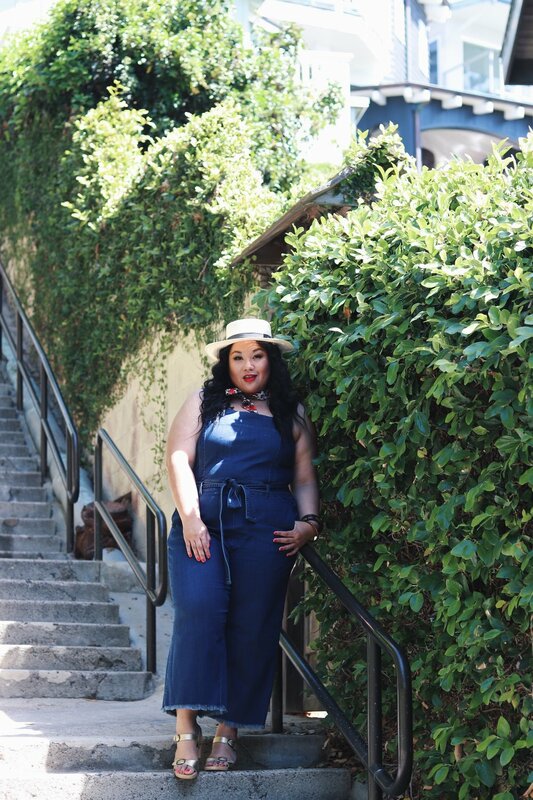 Buttery soft and light, these overalls by Rachel Roy will be a staple in my Summer closet. I love that I can wear it as a stand alone yet also with a plain white T-shirt tucked in. How cute would this be with an off-the-shoulder top? 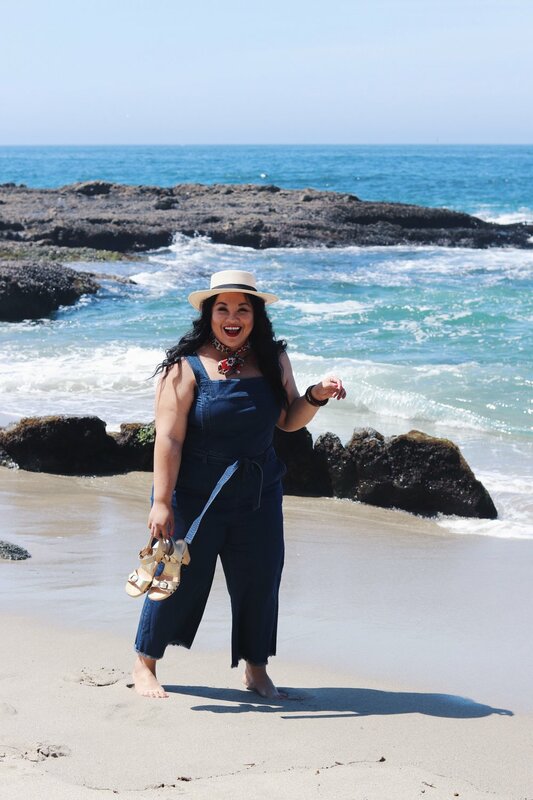 A neck scarf and clogs finished this simple summer outfit making my visit to Laguna Beach comfortable, festive, and always memorable. Speaking of clogs, this pair I'm wearing gave out on me during my visit so you know what that means! I bought a fresh pair and can't wait to show you all! Ok, I lied. I bought two new pairs ok? Someone send help. No, really. Because I'm also about to tear up this crazy almost-everything-is-under-20-dollars sample sale at Rachel Roy. So here we are. A new season. The Carters released an album right on time for Summer and everyone goin' apesh*t. Virgil freakin' Abloh from freakin' Chi-town is now the head designer for LV men. We are checking more often on our strong friends. And the ACLU and overall democracy are NOT playing around. Happy Summer my friends. Keep faith alive, get your tan on, and let's keep being excellent to each other and ourselves. Cheers!